In May of 2012, The high end brand Autobase of Autobase company release .This series car wash is named A series car wash.
First of all, A series tunnel car wash ‘s length can be chosen from 12-60m according to the customers’ real needs, with a full functional car wash mode and can match the coin collecting systems, and this is up to date technology even in the world. 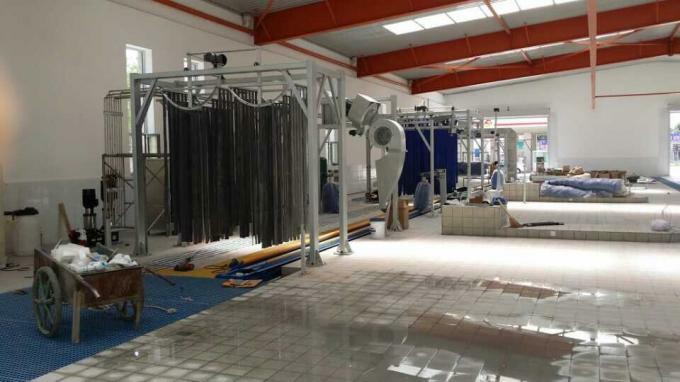 The conveyor, as the delivery systems, it is very important to the flow line working tunnel car wash. The fully new tunnel car wash adopt hydraulic drive and humanized management mode, which makes the customer fells the most meticulous care. The new conveyor system avoids the design flaws of the original technology, Realizing automated control drive mode for different vehicle wheelbase, which is in the lead of the whole world in the same area. Also single-chain design avoids the safety hazard that the push rollover tilting and the conveyor can not work. A new generation of A Series tunnel-type washing machine has a patented technology up to 30 which is in the lead of the same area. 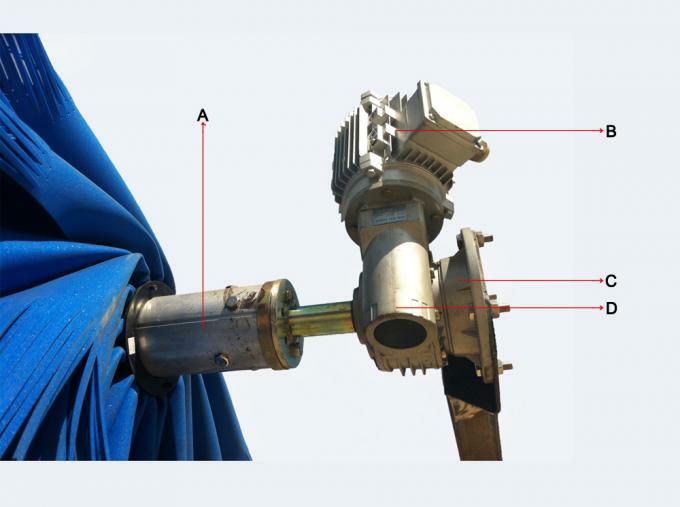 And we must mention here is the technical details ofthe scrubbing systems. 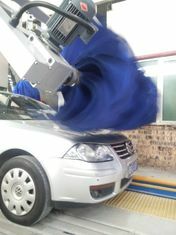 Swing brush ---- a half-ring design, with the brushes imported from Germany, it can wash the car very softly. The triple shine ---- adopting the up-to-date ratio technology , which makes it very easy for the whole spraying. Swing type high-pressure water ---- it is made of stainless steel structural design, realizing efficient injection of the entire car body, also it can effectively remove the sediment attached on the surface of the vehicle. 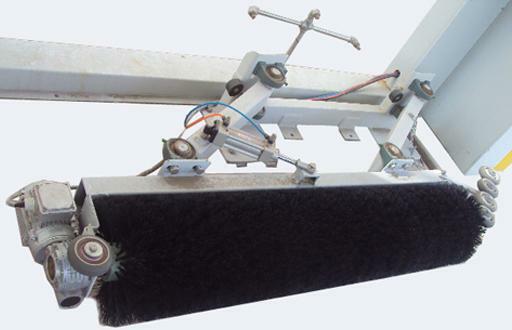 Tire brush- ---- The innovative design of the horizontal type tire brush can clean both the tire and wheel completely and owns a high technological leadership. 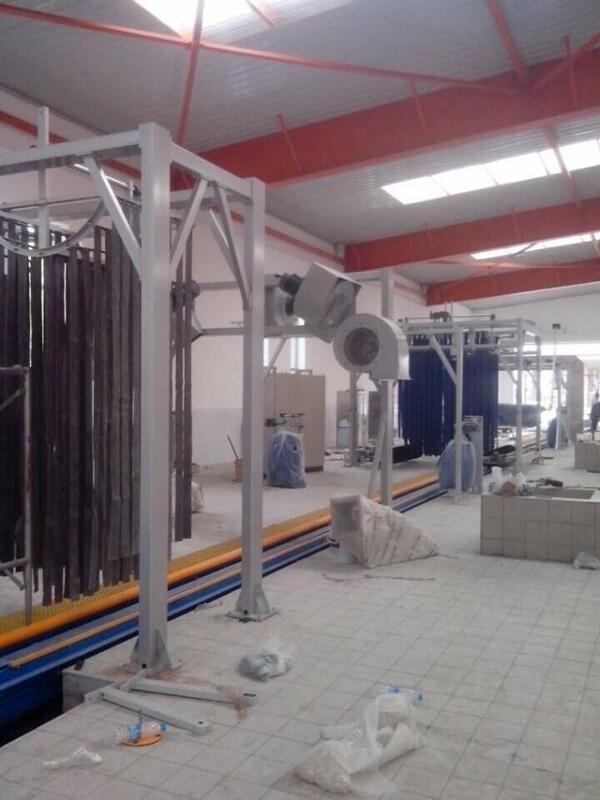 Control systems- A Series tunnel car wash adopt fully design idea, it can realize the real menu management, that is to say, it can provide different car wash packages according to each customers’ needs without stop. This systems can match the coin collecting systems , this is in the first lead of the same filed. 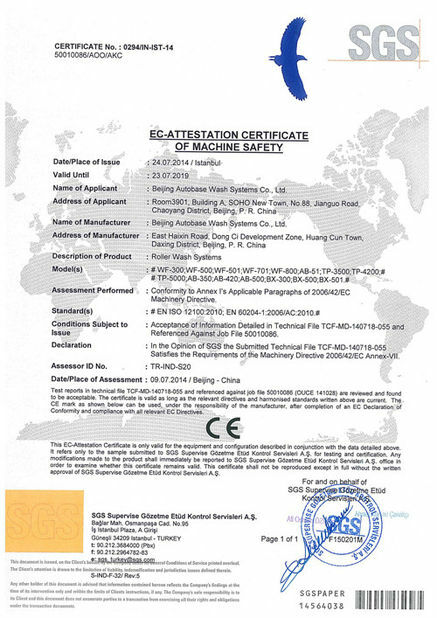 System match ---- All the features of the A Series systems can work perfectly, it can wash up to 180cars/hour, which takes the fist lead of the whole world. 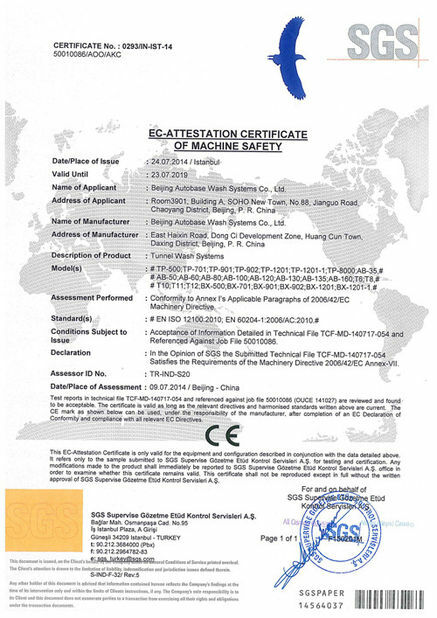 In one world, we hope that Autobase automatic car wash bring supernormal economic benefit and test.